When you look down within your home, what do you see? The floor. Constantly subjected to foot traffic and bearing the weight of your appliances and furniture, using high-quality flooring materials is essential to a great home remodel. That’s why ProSource® of Syracuse carries only the very best in flooring materials and supplies from hardwood, laminate, tile, vinyl, and carpet products. 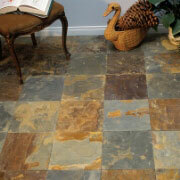 Improving your existing section of flooring begins with a trip to our showroom in Syracuse. As experts in home remodel flooring solutions, ProSource works with trade professionals and homeowner clients alike to help you optimize spill proof, waterproof, heavy-traffic proof or scratch proof solutions. Carpeting is typically soft and comfortable, but it can also be rugged and durable depending on your needs. With an impressive amount of styles, brands, textures and colors of carpet available to choose from for your next room remodel, ProSource has it all. 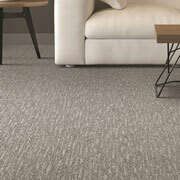 Discover our carpeting solutions today. For spill proof flooring solutions or an area that’s subjected to a great deal of traffic — like the kitchen — hardwood flooring is an excellent option. 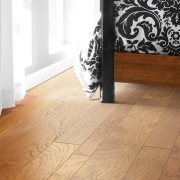 Providing a natural yet sophisticated look to any home, it’s hard to go wrong with hardwood. Our Syracuse store features a massive selection of hardwood to choose from. 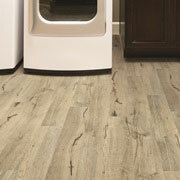 A relatively low-maintenance type of flooring, laminate is as easy to clean as it is functional and beautiful. We carry laminate selections that can perfectly replicate highly-desired surfaces including wood, stone, or tile flooring. Check out our laminate flooring options below. A natural complement to any bathroom shower or other areas of the bathroom, tile can also add a wonderful flooring dynamic to many kitchens and even other parts of the house. Spanning just about every imaginable style of tile, trust ProSource to have exactly what you’re looking for. 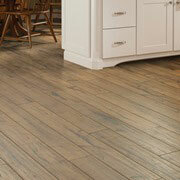 A little vinyl can go a long way to create the perfect flooring space in just about any given room of the house. Practical yet ever-stylish, we can help you find the exact vinyl flooring type that you’re looking for.